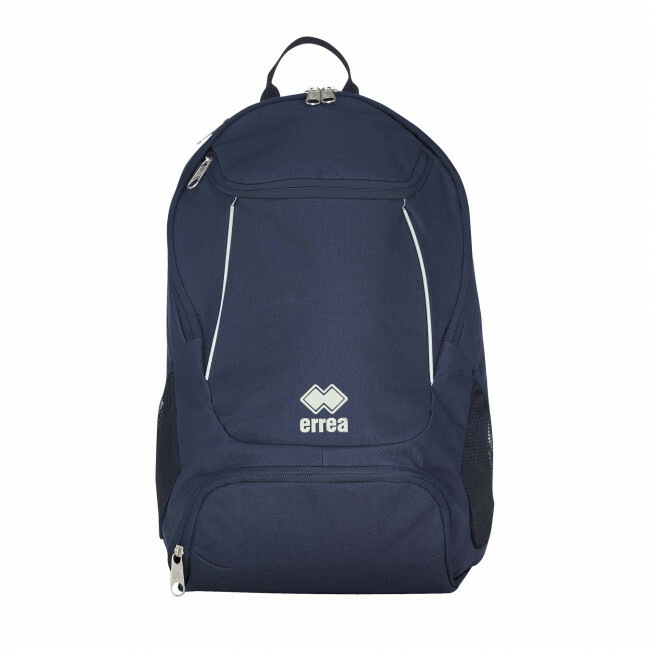 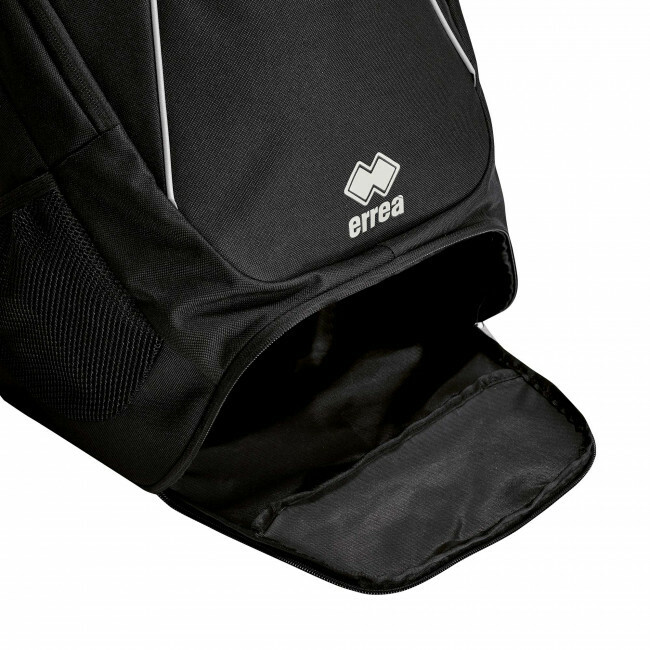 Sporty Erreà backpack. 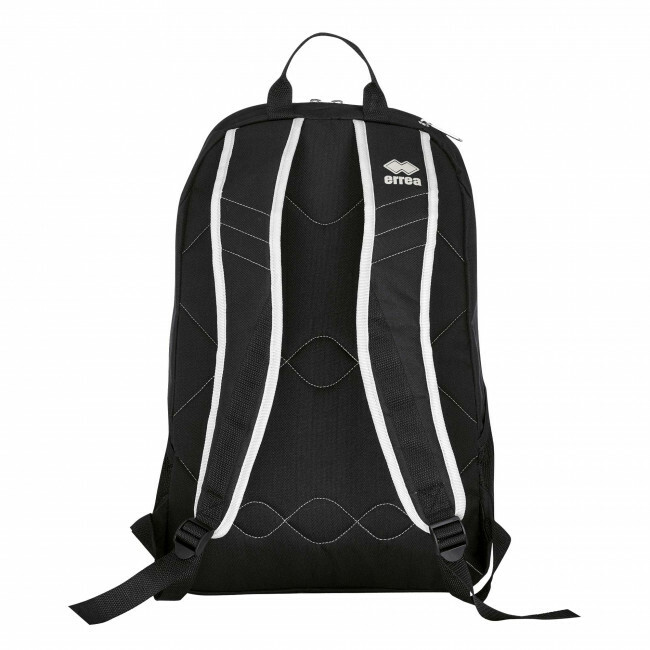 Ideal for going to the gym, for your free time, study and travelling. 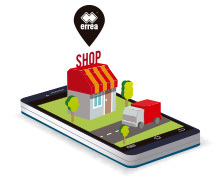 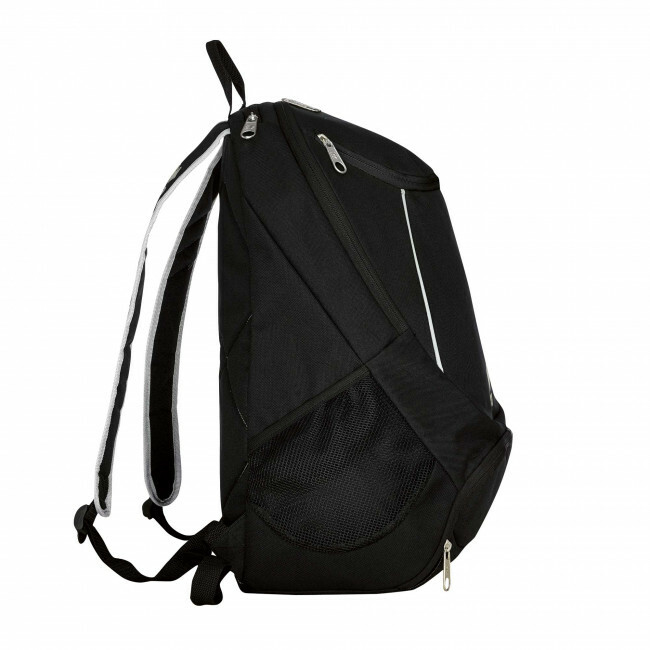 You can take it everywhere thanks to the padded shoulder straps and back. 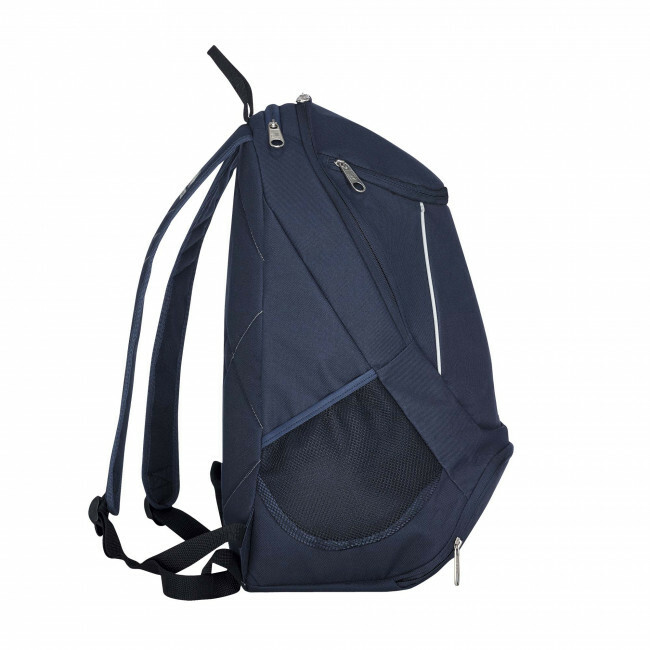 It offers a large interior which is easily accessed thanks to the zips. 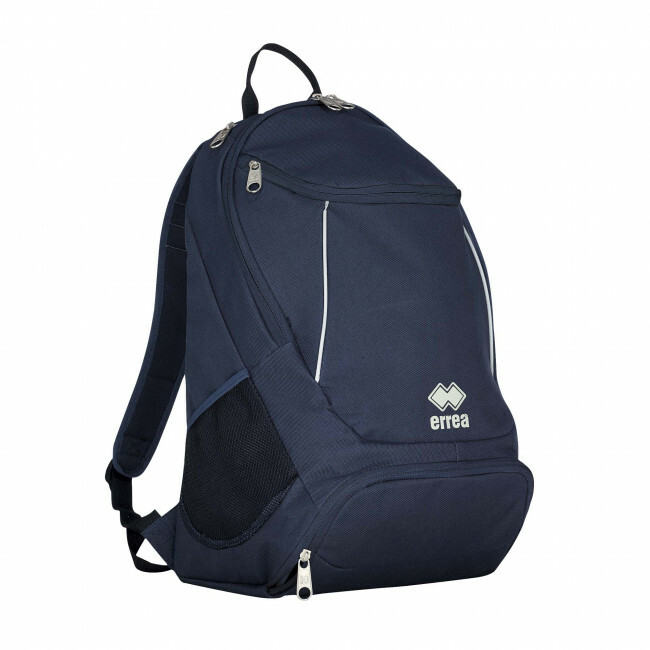 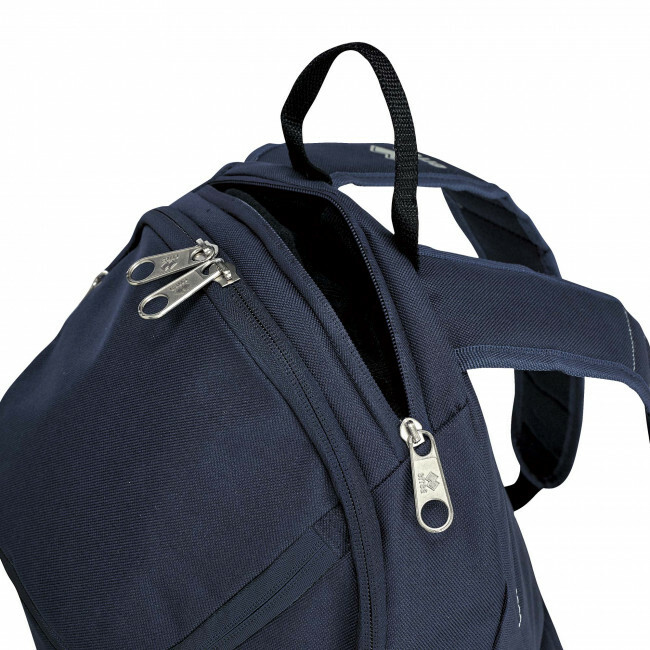 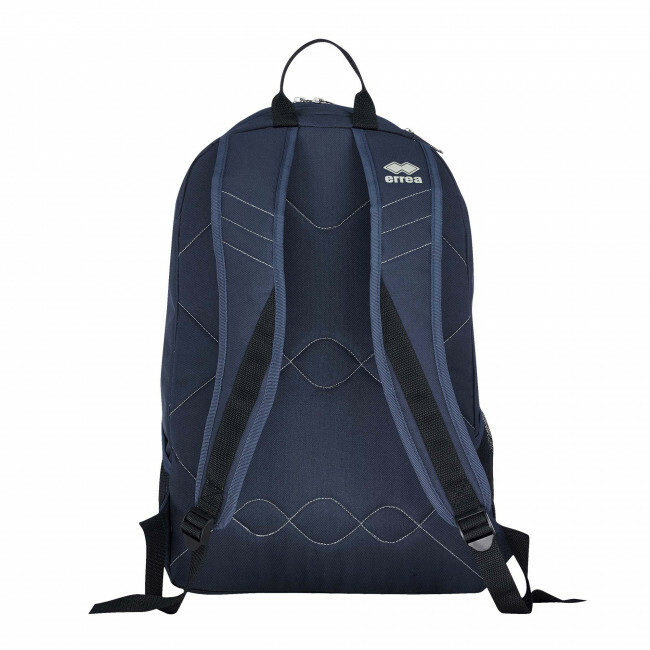 The backpack's top pocket is particularly handy for keeping your valuables where they are easy to find. 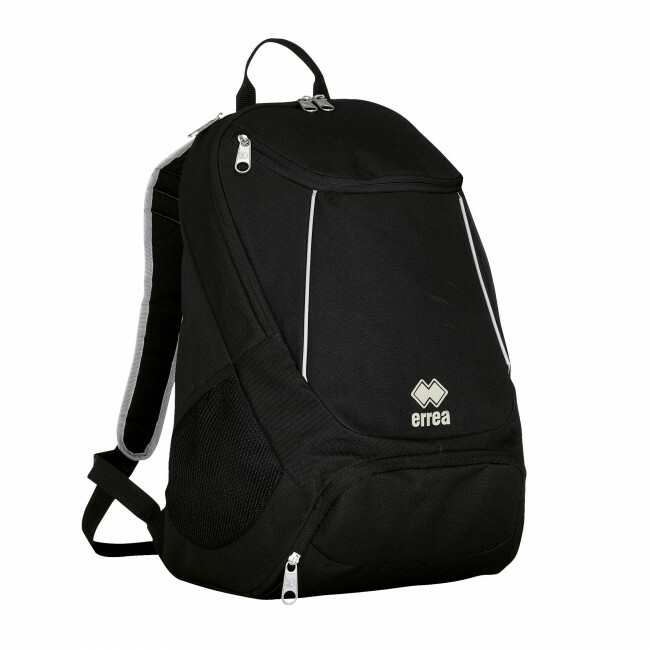 Size: 47x25x25.